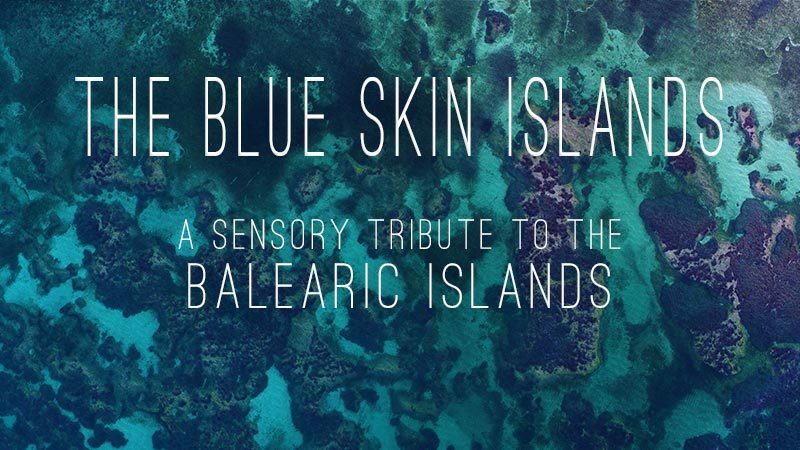 On Friday, March 1, coinciding with the commemoration of the Balearic Islands Day, the short film "The Blue Skin Islands" was premiered, an audiovisual tribute to the fragile beauty of the Balearic skin, and a tribute to women and men that merged with the nature of these islands to found in them a landscape of an irresistible sensuality. 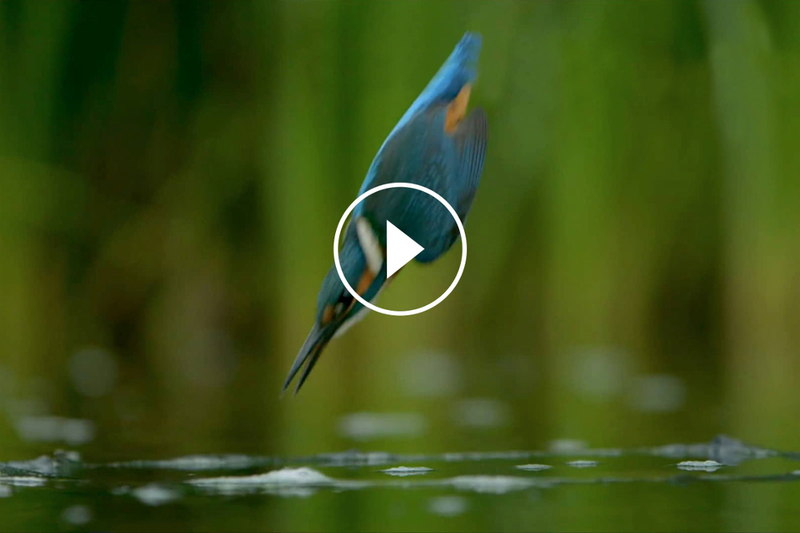 The short film has been produced by MN Films © for the Catalan Society of Sciences for the Conservation of Biodiversity (BioSciCat) within the framework of our action in CSR (Corporate Social Responsibility), and has counted on the selfless collaborations of Maria del Mar Bonet (interpretation of the "Cant de la Sibil·la"), and the record company Picap © (Rights of the album "Amic, Amat"). Through it, BioSciCat aims to help forge between the heirs of this land the awareness that, the slow destruction of that skin, will end up leading to the disappearance of an aesthetic and a magical and poetic way of understanding life. 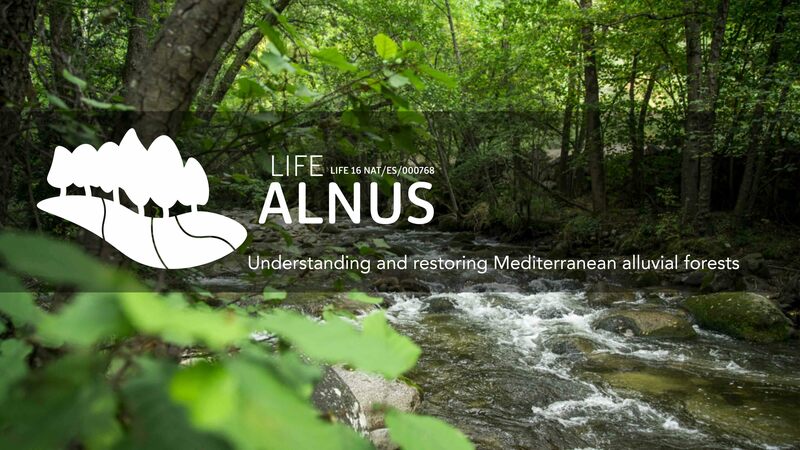 More information on the WEB of the "Islands of the Blue Skin"
The European Life ALNUS project was born under the title "Restoration, Conservation and Governance of alluvial forests of Alnus glutinosa in the Mediterranean biogeographic region". 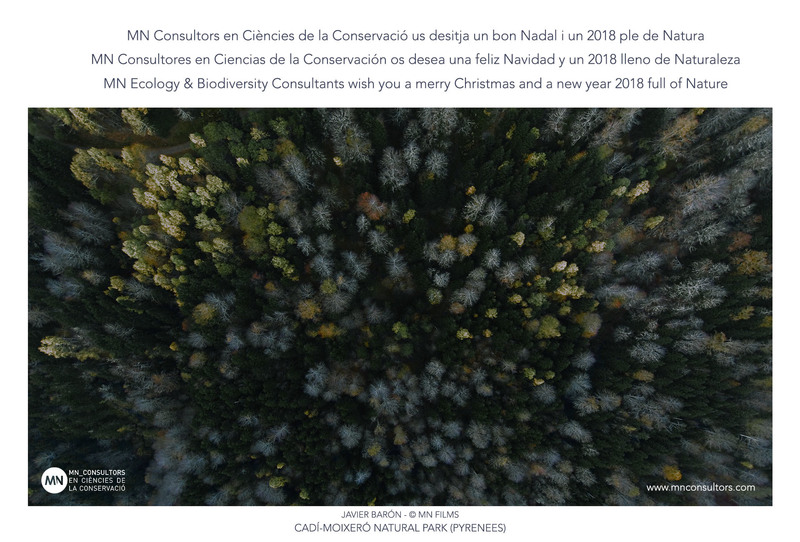 The aim of the project is to test new conceptual and methodological approaches that are pioneers in the study, conservation and restoration of the riparian ecosystems of the Mediterranean biogeographic region called "Alluvial forests of Alnus glutinosa and Fraxinus excelsior". It is a project in which the European Community participates as a partner. It contributes by paying 75% of the cost through the financial instrument 'LIFE Nature & Biodiversity'. The total budget of the project is 2.5 million euros and its duration is four years. MN Consultants, in charge of who has relayed the technical and scientific conception of the project, is also a member of it. In future, MN’s responsibility will be the development of preliminary studies which are necessary in order to face the design of the habitat conservation strategy, as well as the elaboration of the plans in which this strategy will be reflected. From that moment on, the rest of the partners will be responsible for executing out the planned conservation measures. 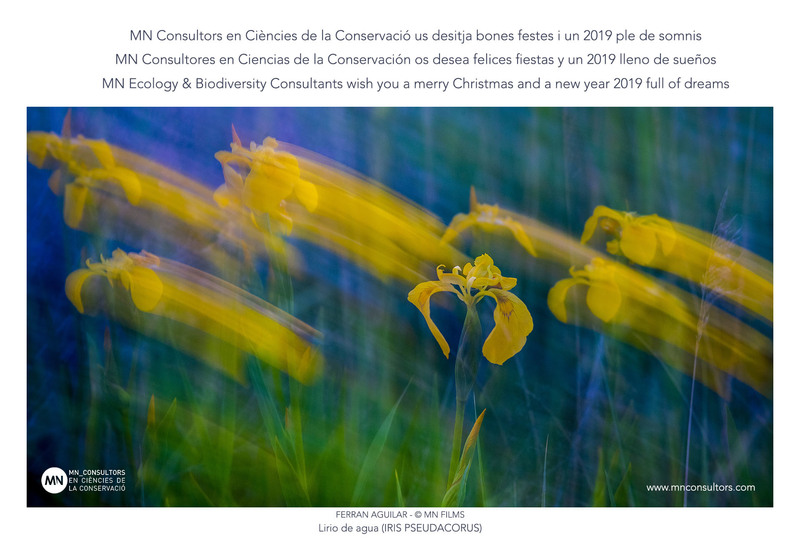 In addition to the European Community and MN Consultants, are also partners in the project the Catalan Water Agency, the Forest Science and Technology Center of Catalonia (CTFC), the La Pedrera Foundation, the Balmes University Foundation (University of Vic). / Central University of Catalonia), and the City Hall of Granollers. MN Consultores, together with SENER Engineering and Systems and the Catalan Water Agency, will present in Valencia on 23 and 24 October, within the framework of the III Conference on Water Engineering, some of the results obtained in reducing the risk of floods through river restoration measures and the modeling of their hydrodynamic effects at the basin scale. The works are structured in various stages. 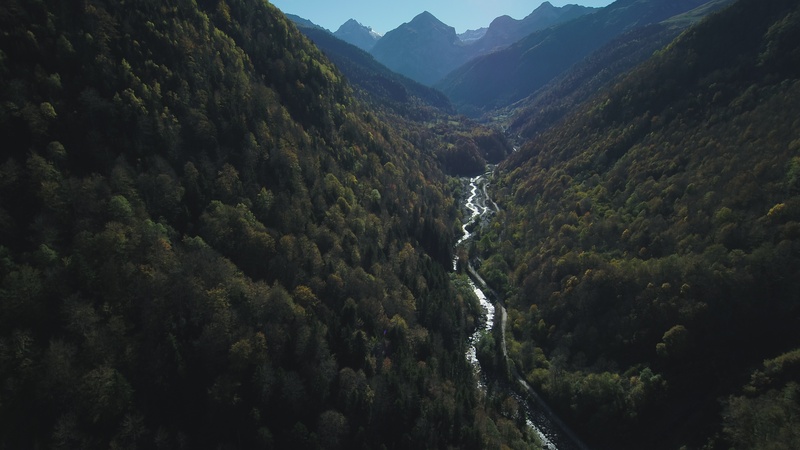 In a first phase, several studies will be developed in order to analyze, in a regional key, the problems related to fluvial connectivity, the ecological state of the riparian banks, and the morphological and morphodynamic issues affecting Catalan rivers. These analyzes will give rise to the spatial and temporal prioritization of restoration actions. Subsequently, more specific studies will be carried out to characterize the streams that require urgent short-term measures, which will be specified and prescribed at the pre-project level. All this will result in a restoration strategy in which the actions to be implemented in each basin will be scheduled during the next few years within the framework of the 'Program of Measures' of the ‘River Basin District Management Plan of Catalonia (2016-2021)’. The duration of this process is one year and a half, so the strategy will be completed by mid-2019. A banda d’una citació a Collserola provinent d’una determinació dubtosa de C. Pau l’any 1875 on, en qualsevol cas, avui es considera extingida, les úniques localitats catalanes de la llengua de cérvol es troben a l’extrem sud, sobretot a la serra de Montsià i al vessant sud dels Ports. 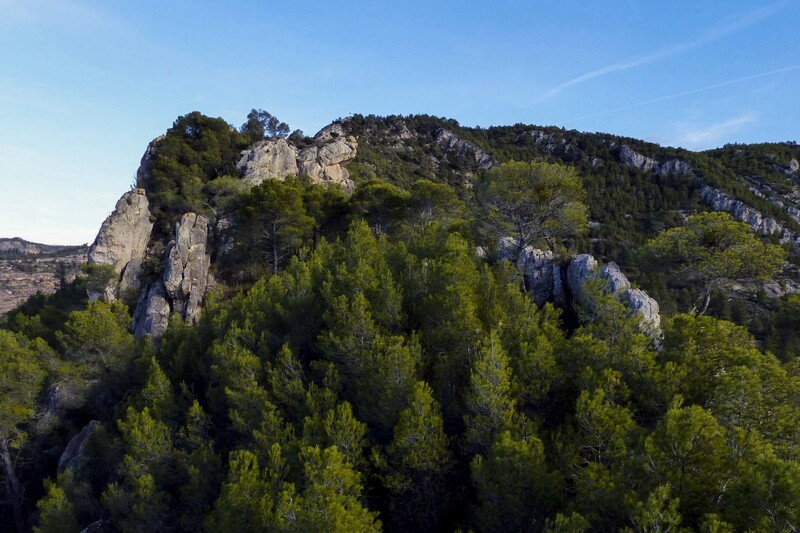 La localitat del Montsant va ser descoberta pel naturalista local Prudenci Seró Navàs (Cabassers 1883–1963) l’any 1929, però des d’aleshores no s’havia tornat a observar. Tal vegada perquè o bé no va retrobar-se la ubicació precisa de l’avenc de Cantacorbs, o bé perquè les frondes (fulles) de la falguera no es trobaven desenvolupades en aquell moment. En el Llibre vermell de les plantes vasculars endèmiques i amenaçades de Catalunya (2010) es considerava ja extinta en aquest indret. Però l’11 d’octubre de 2014 Roger Pascual, Cap del Departament de Botànica de MN Consultors, guiat per Josep Ramon Miró, natural de Cabassers com el descobridor de la falguera, va poder accedir a la boca de l’avenc de Cantacorbs i constatar que la llengua de cérvol encara hi era present. La troballa ha estat publicada recentment al Butlletí de la Institució Catalana d’Història Natural, al costat d’altres novetats florístiques que eleven fins a 1.305 el nombre d'espècies de flora vascular al massís de Montsant, un dels indrets amb més biodiversitat de Catalunya. La importància de la citació es veu reforçada perquè aquesta és la localitat de la llengua de cérvol més septentrional de la Península Ibèrica, espècie que d’altra banda es considera en perill d’extinció a Catalunya (Decret 172/2008, de 26 d’agost, de creació del Catàleg de flora amenaçada de Catalunya). Se encuentra en plena producción en Cataluña un documental que plantea el reto de la lucha contra la pérdida de la riqueza biológica en el siglo XXI a partir de la problemática de un pequeño insecto, endémico del sur de Cataluña, y que se está convirtiendo en un icono de la conservación: “la somereta de Montsant”. 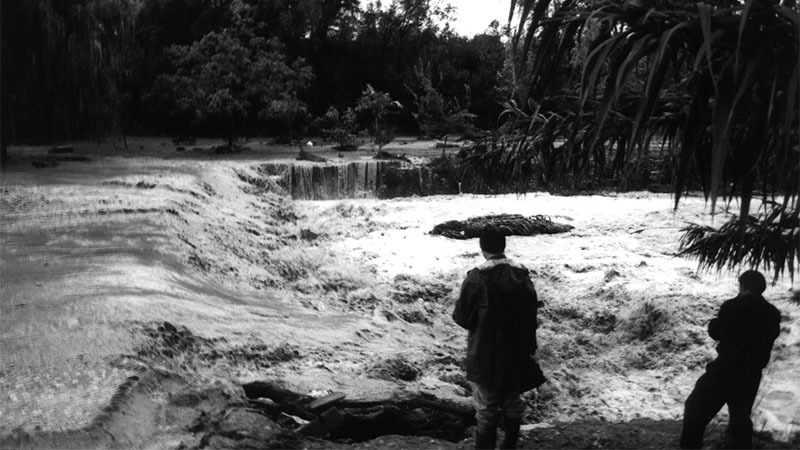 El proyecto cinematográfico está siendo producido MN Consultores y Bioscicat, y cuenta con la participación de Eduardo Punset y la colaboración de su fundación (Fundación Eduardo Punset), el Museo de Ciencias Naturales de Barcelona y del Parque Natural de Montsant. Se trata de una producción que aborda una problemática universal desde un caso local y concreto, apelando a la conocida máxima “piensa globalmente, actúa localmente”. Su objetivo principal es el de acercar el problema que comporta la amenaza de la pérdida de nuestra riqueza biológica al gran público. Por ello se ha planteado desde una aproximación cinematográfica mediante la fusión de diversos géneros (histórico, biográfico, ficción, etc.) 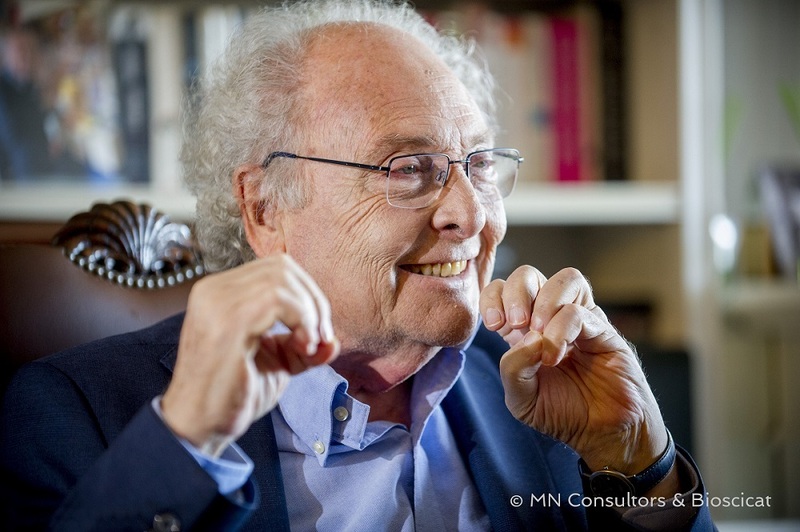 y se ha contado con la participación desinteresada de Eduardo Punset, el comunicador científico probablemente más autorizado y popular de los últimos años, de quien el documental incorpora elementos biográficos de su infancia, que transcurrió en su mayor parte en un pueblo del Priorat al pie de la sierra del Montsant. A lo largo del documental Punset desarrolla los argumentos científicos que nos obligan como sociedad a actuar con urgencia ante la actual crisis biológica, pero apela a las motivaciones emocionales como el verdadero elemento movilizador que puede llevarnos individual y colectivamente a replantear nuestras relaciones con la naturaleza. El film reivindica la importancia de todas las especies biológicas por pequeñas y desconocidas que puedan ser, motivo por el cual se basa en la historia de la “somereta de Montsant”, una pequeña criatura descubierta a finales del siglo XIX y que se creía extinta. Su historia, y su paralelismo con la de Longinos Navás, el jesuita que fuera su descubridor y que cayó también en el olvido pese a ser uno de los entomólogos más sobresalientes de su tiempo en Europa, sirven para poner de relieve los valores de las ciencias de la vida. Su estreno está previsto para el año 2017. 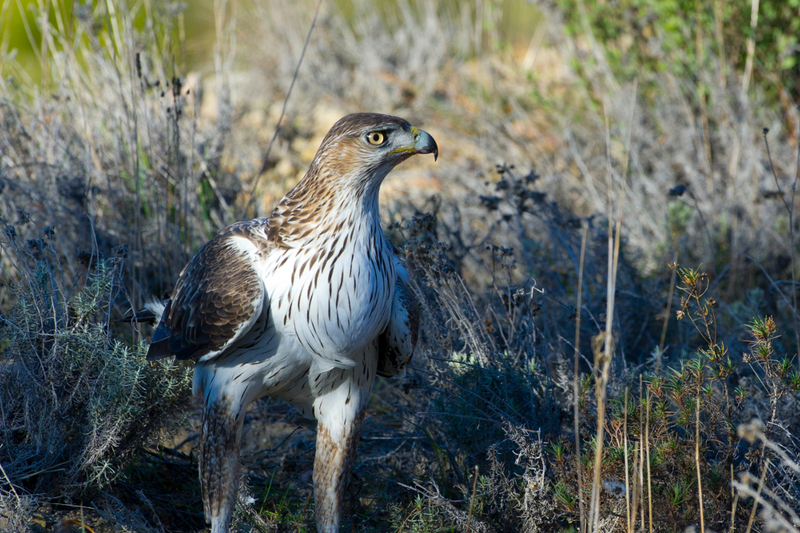 The LIFE Bonelli project ends after five years of working for the recovery of Bonelli's eagle populations in the Iberian Peninsula. The project allowed the recovery of several breeding pairs of the specie in areas where it had disappeared as Mallorca or Navarre, as well as increasing the breeding population in others regions such as Madrid or Castilla-La Mancha. It has also allow to advance in the knowledge of several aspects related to the conservation and ecology of this endangered Mediterranean eagle, such as the breeding of chickens in captivity, habitat management, and detection and understanding of patterns of use of dispersal zones. The final seminar of the project will be held in Sangüesa (Navarra) from 20 to 22 September, where all the effort done, the achievements, and the knowledge acquired will be presented, in a meeting of experts from different regions of Europe to discuss the conservation of the specie. MN Consultants will present the communication "Biotic factors restringing the creation of new territories of eagle of Bonelli (Aquila fasciata) in the Iberian Peninsula". The paper analyzes the main factors related to habitats as limiting for the formation of new territories (land uses, abundance of prey species and competing species). It includes analysis regarding golden eagles’ influence in the demography of Bonelli's populations and the interactions between both species. LIFE Bonelli is a project funded by the European Commission and several other partners: the Andalusian Regional Government, the Community of Madrid Government, the Diputación Foral de Álava, GANASA (Government of Navarra), GREFA, COFIB (Government of the Balearic Islands) and the French NGO Ligue pour la Protection des Oiseaux (LPO / BirdLife France). 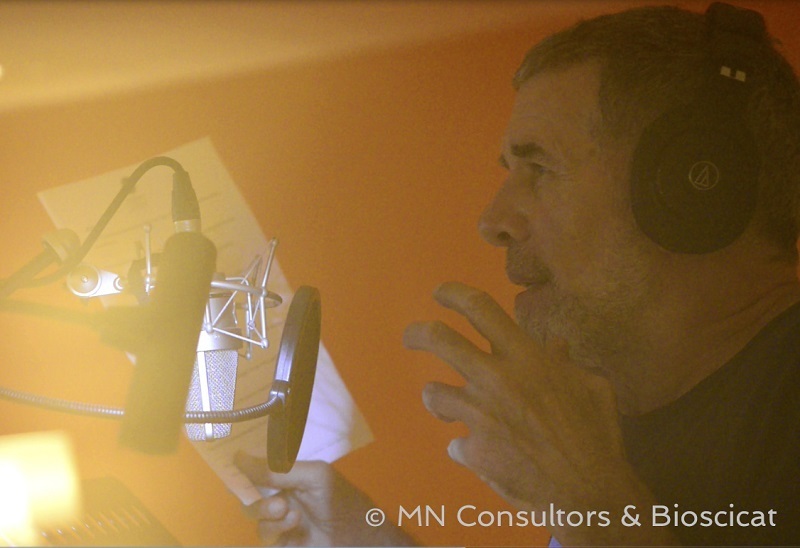 MN Consultors sends all its customers and friends their best wishes for 2017 through its audiovisual "We love nature. It's that simple".